NHL News : Oilers’ latest winning streak creates major issue! Oilers’ latest winning streak creates major issue! 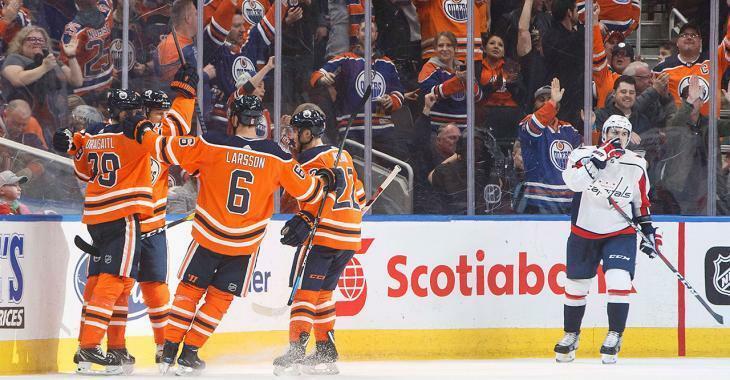 It was panic at the start of the season when the Edmonton Oilers lost their three first contests, after starting the campaign on the road, overseas, moving all over the place. However, they are now back on track but that does not mean that troubles are out the window. While the decision has yet to be made on what will happen with the first rounder, the rest of the NHL keeps an eye on what will take place in Edmonton.